The carbon dust technique was first used by Max Brodel in the late 19th century to create medical illustrations, and is a great medium to use for a drawing with very fine details. I made the drawings below using the carbon dust technique (except for the last which is pencil). I love the range of grays I can get, but have never loved the dustiness of any charcoal or pastel medium. To make a drawing in carbon dust, you start with a piece of multi-media vellum drafting film, like Denril. Somehow it holds the carbon dust better than regular drawing paper. Using a razor blade, you scrape the tip of a carbon dust pencil into a dish to create the dust, and a paintbrush to apply it to the film. You build up the darks in this way, and use an eraser to add light. Work from big shapes to little, and from large brush to small, until you capture the tiniest detail, like the glint of light in a beetle’s eye! Drawing on left was done with carbon dust, on right is pencil. Lichen growing on small branch. Pulled these up from my backyard and rinsed the roots so I could see them clearly. I love drawing roots and hairy stems. I wish I owned this cactus plant, but unfortunately I do not. This drawing was done from a picture I found. While hunting for these mushrooms, I took note of their color so that I could try to identify them once I got home. Since spore prints are sometimes important for accurate identification (I think especially for gilled mushrooms) I picked some that I found. For some reason unknown to me, however, my attempts to make spore prints from the caps were for the most part unsuccessful. Fungi found at the Celery Farm in Allendale, NJ. Notes on lichens and fungi. 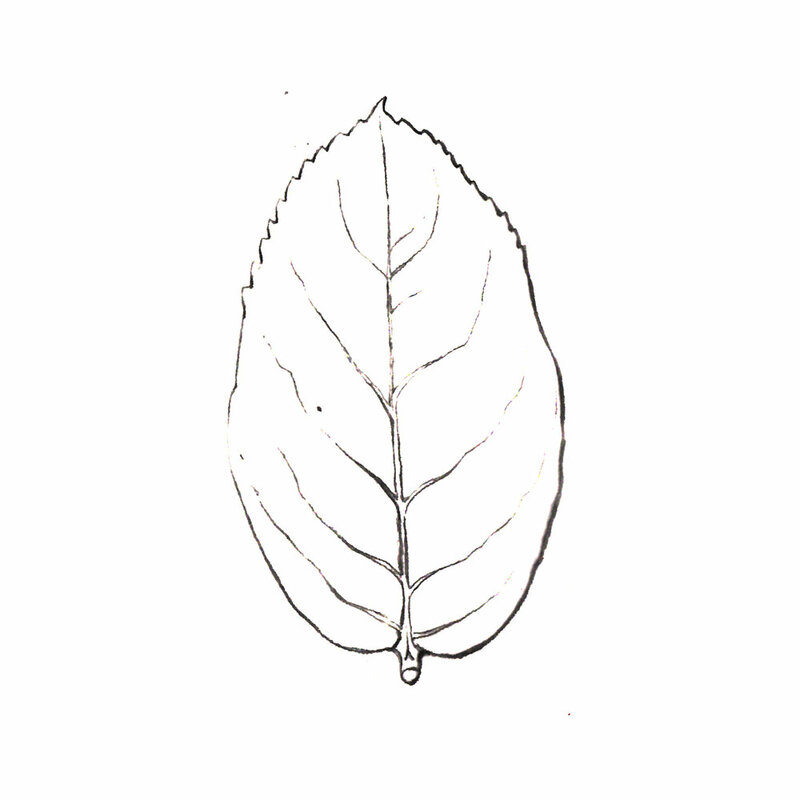 Earlier this year, just for fun, I took a botanical drawing class at the New York Botanical Garden in the Bronx. The instructor, Laura Vogel, was very methodical and thorough in her teaching style. She covered all aspects of line and how to use it to describe form, suggest both light source and depth of field, all while portraying the subject with accuracy. Here are some of my drawings from the class. A branch from the Magnolia tree in my backyard. Although I studied art in college, there was a lot I picked up in this class. It was a great refresher, and I loved having an excuse to walk to gardens every week! 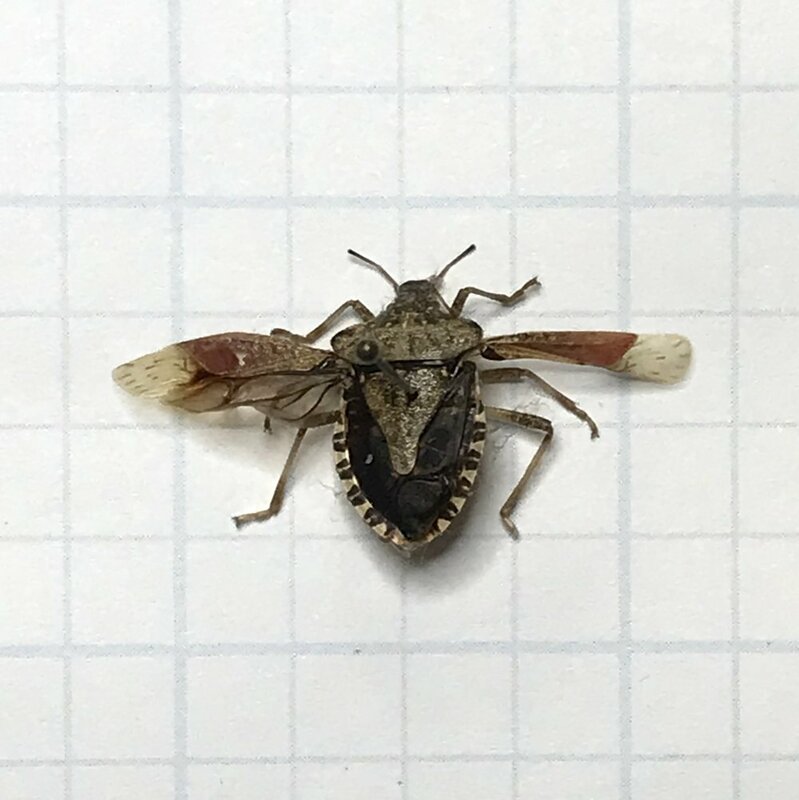 Found this guy while cleaning out a light fixture then put him under my desk lamp for a closer look. Drawing and painting from nature is one of my favorite things to do. I get so wrapped up in observing the details of the object, that the usual static in my head completely subsides. It's my personal form of meditation. These nature studies are from different times in my life. I painted the first (above) with india ink on rice paper while taking an art class at the Brooklyn Botanic gardens. The second is india ink as well, and the third a seedpod drawn with charcoal. 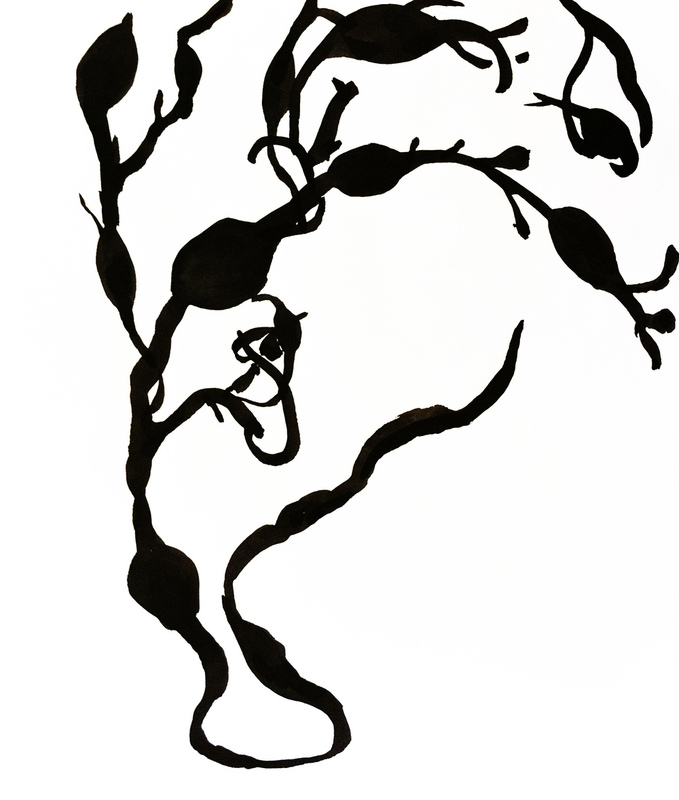 Seaweed from a Cape Cod summer, india ink, and lastly, a budding branch in watercolor. The first in a series of pond life drawings.